THE BESTSELLING RUBY RED SHOES IS BACK One is for me. I'm one of a kind.I'm separate from you andI know my own mind. 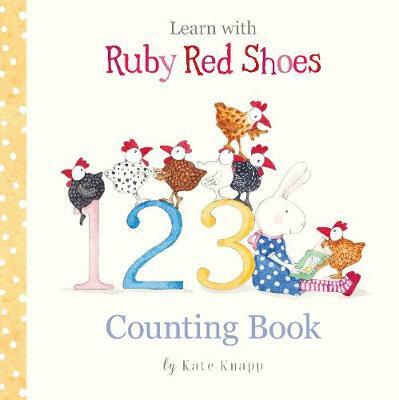 Have fun learning how to count with Ruby Red Shoes - everyone's favourite hare!ACCLAIM FOR THE RUBY RED SHOES SERIES:Ruby Red ShoesShortlisted - 2013 Children's Bo... read full description below.